100% Pure Lyophilized Royal Jelly with laboratory tested to contain as high as 5.5% 10-HDA! Bee Experts in Japan, China and Europe deem 10-HDA as the key active ingredient in Royal Jelly, the higher the better quality. 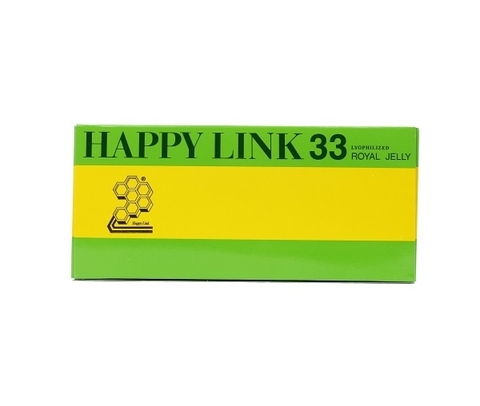 Typical royal jelly product in the marketplace contain up to 2% 10-HDA, but not Happy Link Royal Jelly! Fresh Royal Jelly contains high amount of water and therefore requires refrigeration, or added with some form of preservatives to maintain its quality. 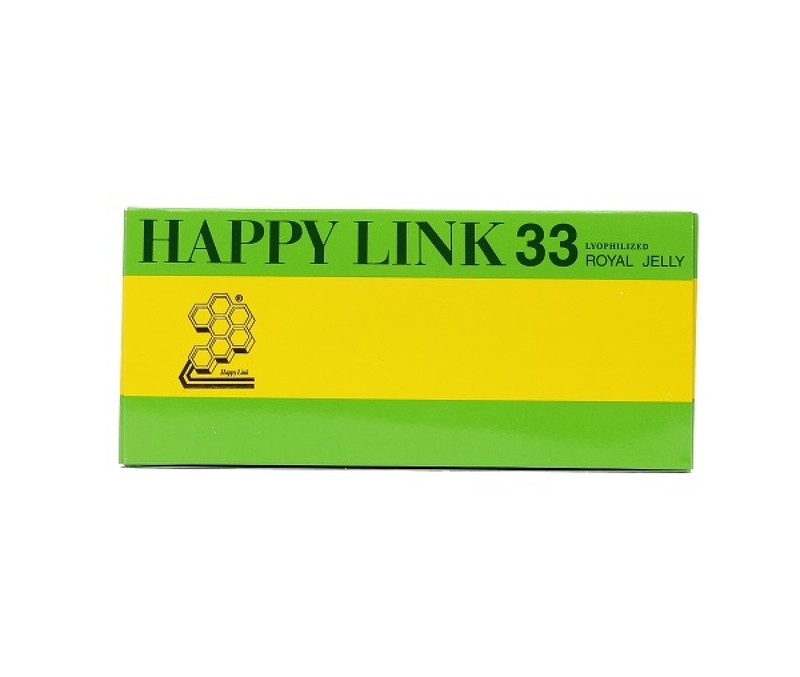 But not Happy Link Royal Jelly! 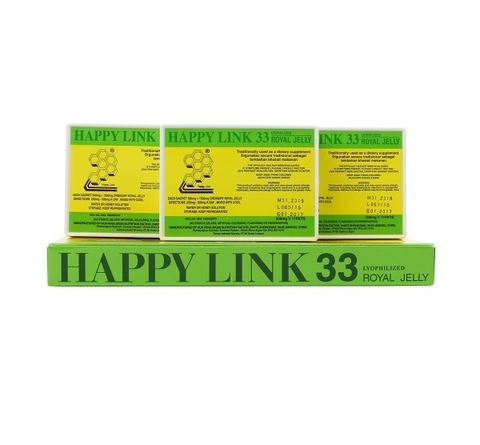 What makes Happy Link Royal Jelly a better choice? Each sachet contains 500mg of lyophilised (freeze-dried) royal jelly powder which is equivalent to the 1,500mg fresh royal jelly. No starch, gelatin, artificial coloring, flavouring or preservatives. What are the nutritional contents of Royal Jelly? Hydroxy Fatty Acid (HDA) 10-HDA (10-Hydroxy-2-Decenoic Acid) is a special active substance which exists only in Royal Jelly in the nature. It possesses strong anti-bacteria, anti-fungal properties, and also strengthens your immune system. In Japan and European countries, 10-HDA is used as a marker compound to assess the quality and potency of the Royal Jelly. 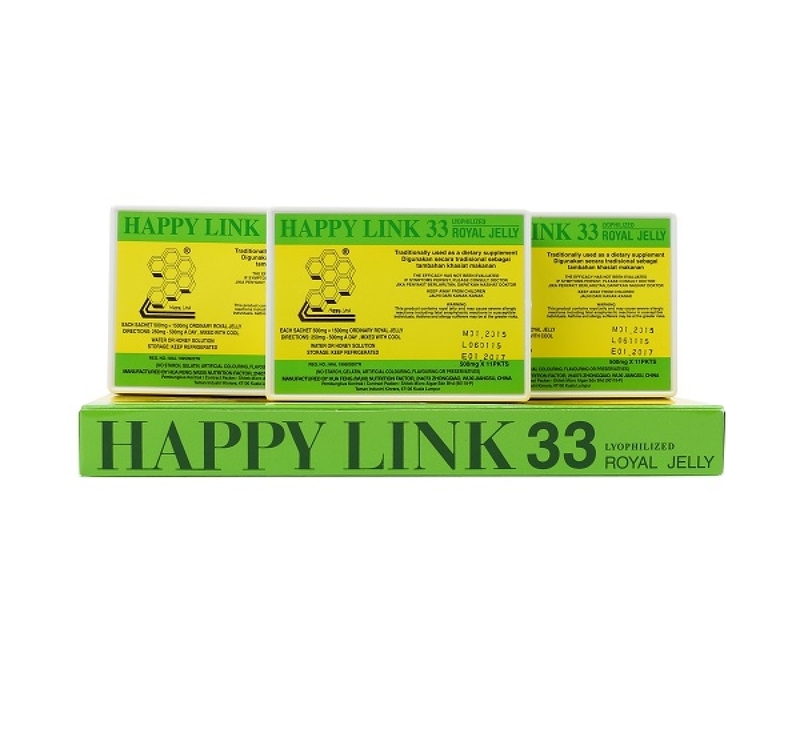 Typically Royal Jelly contains about 2% of 10-HDA, while Happy Link Royal Jelly is tested to contain up to 5.5% of 10-HDA, offering you much higher quality product than those generally in the market. Acetylcholine The only natural source of pure acetylcholine. Acetylcholine is a neurotransmitter in our nervous system. It also helps to improve sleep, enhance brain function and memory. Amino acids Contains 17 amino acids, including all the 8 essential amino acids. They are essential to growth, the ability to fight infection and promote healing. Contains 15% of aspartic acid, which is important for tissue growth, muscles and promotes cell regeneration. Phosphoric compound A main ingredient involved in the kreb's cycle – ATP (Adenosine triphosphate) production. ATP is the basic unit of energy which is necessary for the human body to function. Vitamin Content It contains high level of vitamin B, in particularly it is a rich source of pantothenic acid (Vitamin B5). Vitamin B are specific important for macronutrient metabolism and energy production. It is also rich in B6, B9 and B12. Trace elements There are copper, iron, zinc, magnesium, manganese and cobalt in relative abundance. Others Royal Jelly contains other nutrients such as enzymes which assist in nutrient utilisation and metabolism. Contains 10% of paratinoid hormone which is a protein like hormone secreted by salivary glands, and related to the rejuvenation of the physical body. 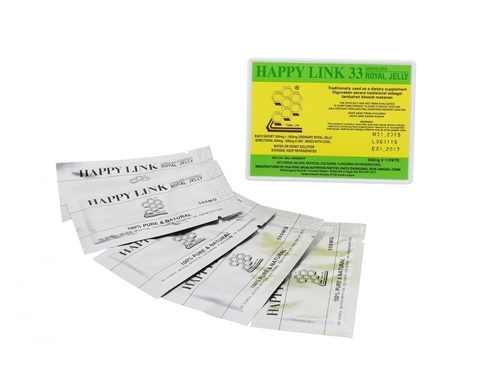 How is Happy Link Royal Jelly being processed? Normally, fresh royal jelly contains approximately 67% water and as it is prone to contamination once it is removed from the sterile environment of the bee hive. Through the lyophilizing (free-drying) method, we are able to remove the water content while at the same time preserving the nutritional quality of the product. And by doing so, there is no need for additional preservatives. The product is easy to store, no refrigeration is required. Can Man recreate Royal Jelly? Evidently not! Studies have uncovered some of the nutritional properties of this substance, but much remains an unrevealed royal secret. Those unrevealed substance is called "Substance R". It is believed that the substance R play a main role for the miracle therapeutic effect from Royal Jelly. 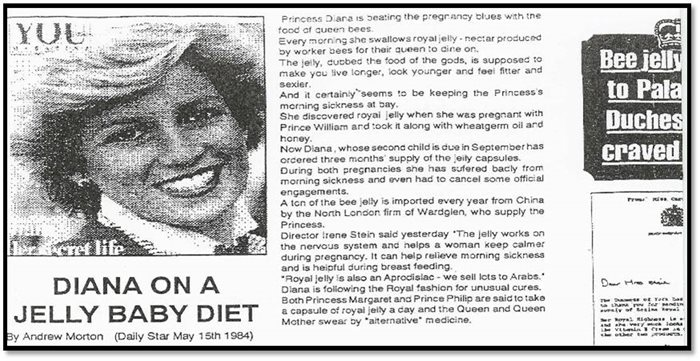 The fact is that we cannot recreate royal jelly by a recipe. Royal Jelly is a rich, creamy, white and opalescent liquid. Royal Jelly is secreted through the salivary glands of young worker bees. Its purpose is to be served as food for the bee larvae for the first 3 days. On the 4th day, only the chosen larva that is to become the next Queen will be fed with Royal Jelly and after that becomes the Queen bee. The rest are fed with honey and pollen from the 4th day onwards. Eventually, they become worker bees. The same eggs, fed with different food, lead to different results. Only consumes Royal Jelly Consumes honey and pollen from the 4th day onwards. Happy Link is a company that is involved in the marketing and distribution of bee products for the past 20 to 30 years. Their quality products have been enjoyed by many since 1988. 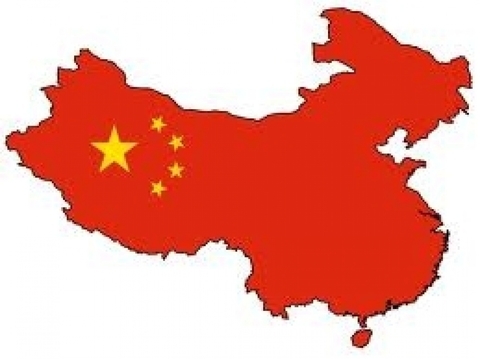 All their products are approved by the Malaysian Ministry of Health.